Follow this link if you need to check this on a map showing nearby transportation links. 4th Wednesday in January, 2nd Tuesday in March, 1st Tuesday in June and 3rd Tuesday in November. Meetings start from between 4 pm to 5 pm and finish at around 7 pm or earlier and we dine together until around 9.30 pm. These times can vary, depending on the order of business and the complexity of the ceremony involved. 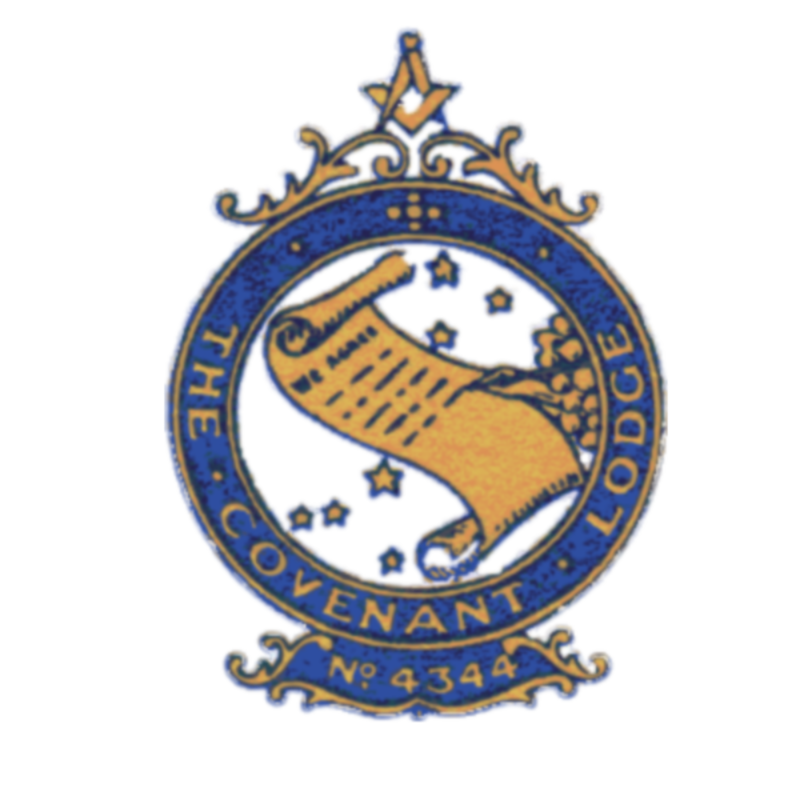 As well as our four official meetings, we meet more frequently at our Lodge of Instruction where we practice our speeches and ceremonies.